What are mouthguards and why do I need one? Mouthguards are special protective coverings for your teeth to help minimize the risk of tooth injury during sports. They can also help protect your lips, face, jaw and tongue from injuries. A mouthguard normally covers your upper teeth. 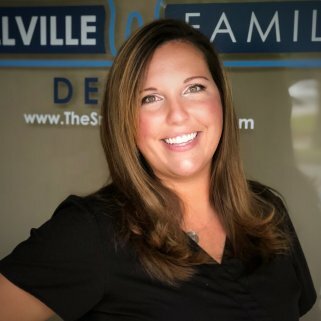 “A mouthguard should be on the must-have list of your sports gear from an early age,” says Dr. Nabi and Dr. Socoloff at Snellville Family Dental. Remember, athletes are at higher risk of teeth and mouth injuries. A mouthguard is an essential item for people of all ages. What are the types of mouth guards? Custom-made mouthguard: This will be fabricated in a lab, based on dental impressions taken by Dr. Nabi or Dr. Socoloff. They are specially customized to each patient, so they will fit you perfectly. These are usually the longer lasting of the mouthguard options. Stock mouthguard: A stock mouthguard is not customized for you. You can wear it right after buying it. Stock mouthguards do not fit well in most cases. Though they are not costly, but can be uncomfortable, plus they may interfere with breathing and talking. Boil and bite mouth protector: These mouth protectors are semi-customized, meaning that they are first made soft by dipping in boiling water, and then put in your mouth so that they adapted to your mouth. These protectors come in bulk and are available at sports goods shops and drugstores. Boil and bite mouth protector is better than stock mouth protector. Why is it wise to use a mouth guard when playing sports? Remember, accidents can happen any time during sports; therefore, it is wise to use a mouthguard. The protector can help decrease the risk of mouth and teeth injuries. They can also protect your soft tissues and ward off the chance of broken or chipped teeth. Studies have also shown that professionally manufactured mouthguards can even reduce the effects of concussion. I am wearing braces. Can I wear mouthguard? If you are wearing braces, it becomes even more important for you to wear mouth guard because a blow to the face or mouth has the potential to damage your braces and other fixed bridge work. 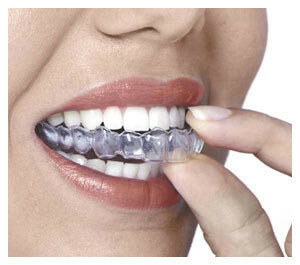 Your Provider can best determine the type of mouthguard you should wear if you are wearing braces. How should I care for my mouth guard? Wash your mouthguard before and after each use. You can even use toothpaste and a toothbrush to clean it, just like you do with your teeth. Wash the mouthguard in soapy, cold water from time to time. Store the device in a good container. Avoid leaving the mouthguard in the sun or in hot water. 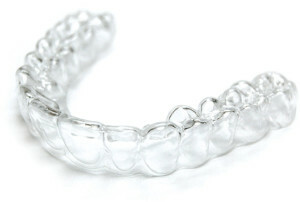 Always examine your mouth guard for wear and tear, so you can replace it. 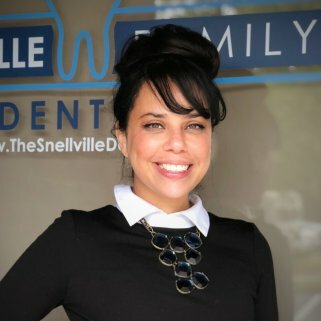 How to get a mouthguard in Snellville, GA? Remember, the best mouth and teeth protection tool is a custom-made mouth guard. 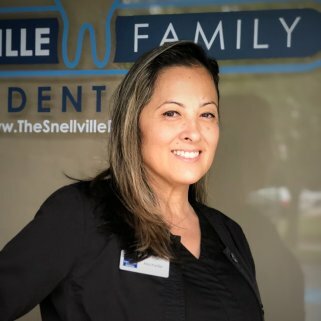 If you live in the Snellville, GA, area, you are in luck because Our Providers have extensive experience making custom mouthguards. He has already made mouthguards for thousands of people. Custom-made mouthguards are easy to wear, and your Provider will take measurements of your mouth so that the resulting mouthguard will not cause any discomfort for you during sports. If you prefer to wear other types of mouthguards, Dr. Nabi or Dr. Socoloff can help you with that too. He will thoroughly examine your mouth and teeth, and then recommend the mouthguard you should wear. 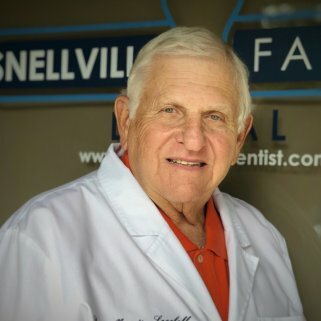 He can give you his expert opinion on whether to wear a stock mouthguard or a boil-and-bite mouth protector. 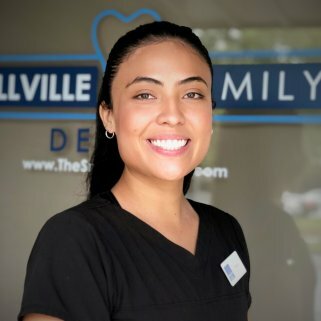 Moreover, if you wear braces or other fixed dental tools, your Provider can create the best mouthguard for you that would perfectly cover your fixed apparatus and protect you from the risks of injury. Normally, mouth guards are required for the upper jaw, but if you are also wearing braces on the lower teeth, your Provider may recommend you wear a mouth guard on the lower teeth as well. What is the price of a mouthguard? The price of mouth guard depends on the type of mouthguard you want to wear. A custom-made mouthguard can cost you $300-$500. 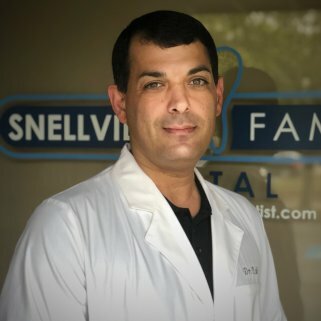 A stock mouth guard can cost $100-$200 while you can buy a boil and bite mouth guard for less than $20. 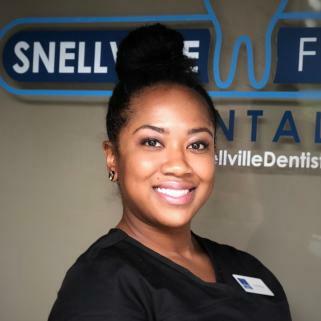 If you want to know which mouthguard can best fit you, book an appointment with Snellville Family Dental Contact Us.